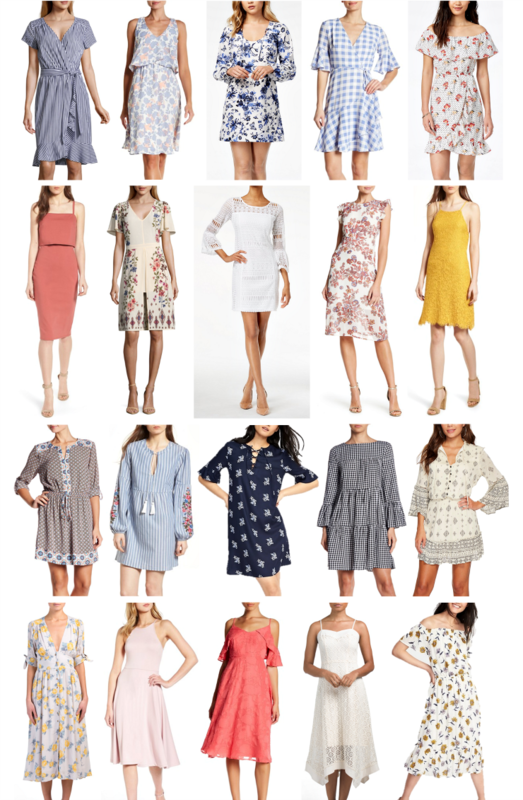 After last week’s post featuring wedding guest attire, many of you wrote in asking for more spring dress styles that would be suitable for everyday. So I did some digging & put together the best buys under $60 in varying colors, silhouettes & sleeve lengths – many on sale now! I did my best to include options that would work for daytime and also some dressier styles that you could wear for family photos or Easter Sunday. 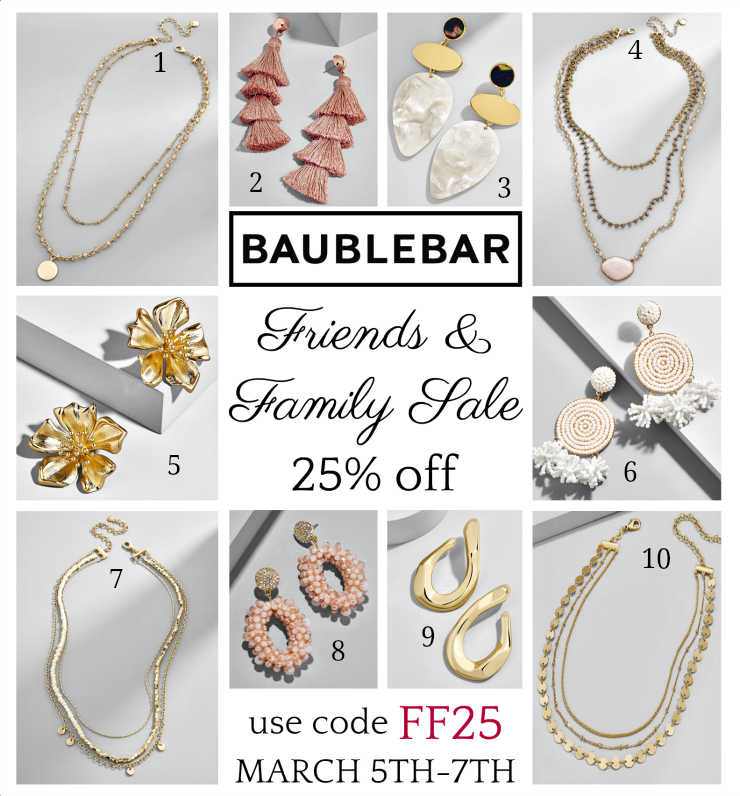 And if you need some jewelry to accessorize your dress with, I’m sharing the details of BaubleBar’s Friends & Family Sale below – this only happens twice a year so you won’t want to miss it!